ISO and SRO successfully extended! 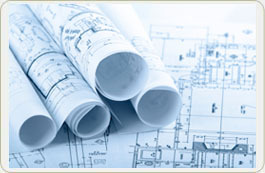 From the choice of the land, up to the bringing your ideas into life - qualified project development and assistance in designing process are especially needed in Russia. GABEC is aware of Russia with its mentality, as well as the Russian language. Due to this knowledge GABEC possesses reliable information about the national, regional and local peculiarities of the country. 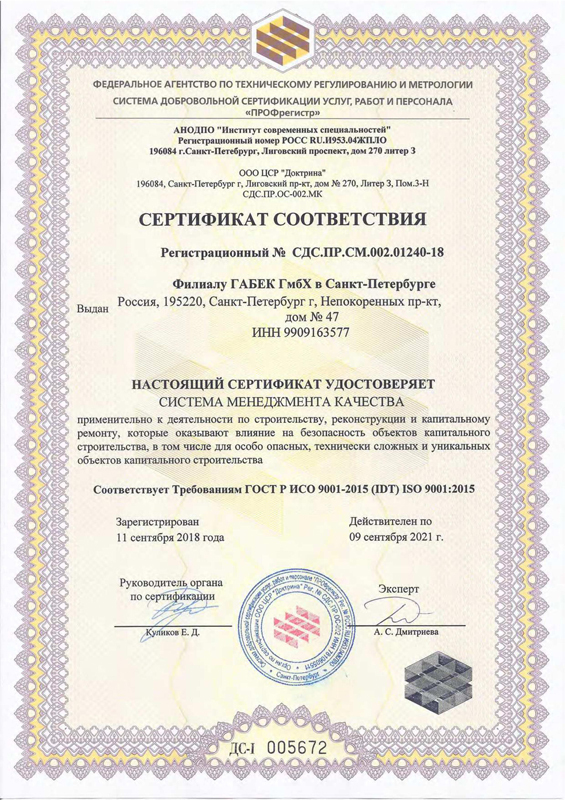 Besides, GABEC has much information available - economic and political environment, legal regulations, administrative orders and adaptive norms for international designing standards for the Russian industrial and capital construction sector. Before you make any investment in Russia, use the professional assistance of GABEC . 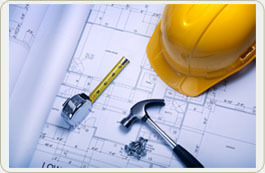 In particular, we rendered our designing services to the firm Bahlsen Lorenz. Enlarging of the finished products storage area for “Pfleiderer” in Novgorod.